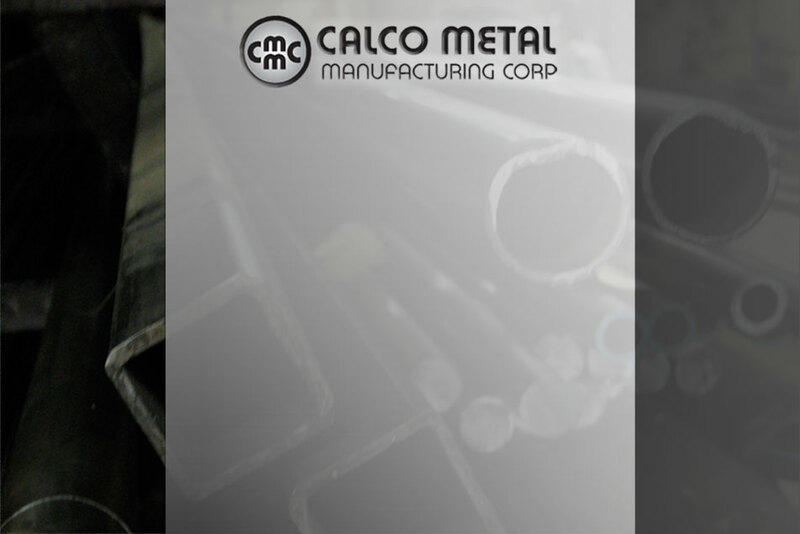 Calco Metal has been supplying industry with custom tubular products for over 50 years, the last 36 years at our current location. 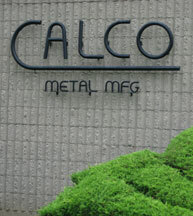 Originally a metal stamping business, Calco added tube bending to its resumé over 45 years ago, and has made it the sole focus ever since. Maintaining our attention to detail regarding our customers’ ever changing production, service, and quality requirements has enabled us to evolve over time, keeping up with the increasing standards and demands of today’s industry.